Good news for those of you who love free stuff! 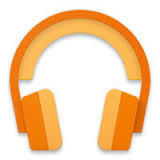 Google is giving away some more albums on Google Play Music today. The two that are available are of completely different genres but share the same sweet price of nothing. 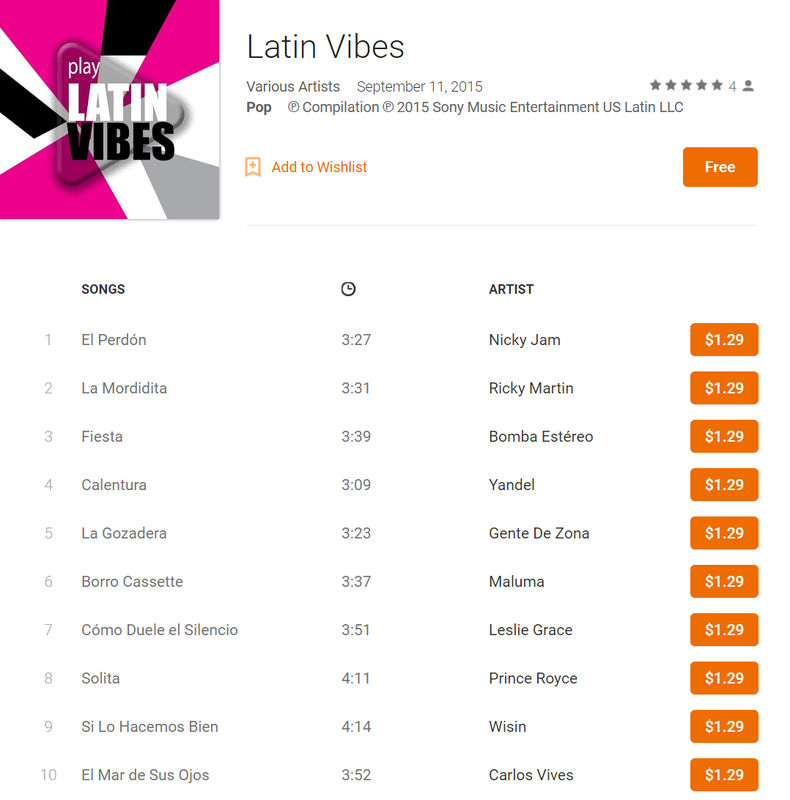 The first album is Play: Latin Vibes and features ten Latin songs by ten different artists including Ricky Martin. I listened to the first few songs, and I think it's a sweet mix that would be great to listen to while lounging poolside at a resort. Or, while basking in the flickering florescent lights of your cubicle while you eat a burrito from Chipotle. Honestly, both options sound like a pretty good time to me. You can check out the full playlist below. 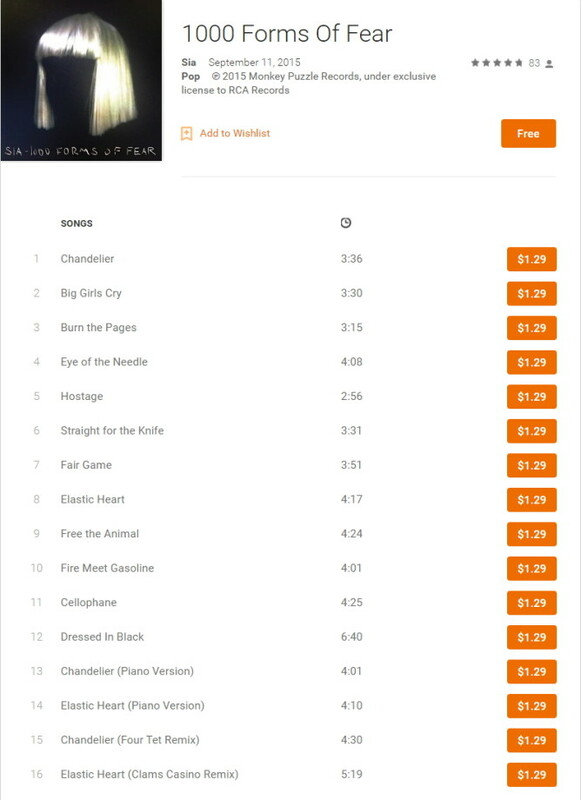 The other free album comes from the amazing Australian artist Sia Furler. If you are bad with names of artists let me jog your memory – She is the one who sang the song Chandelier that the little girl (Maddie Ziegler) with the white hair danced to. She also did that other super creepy music video with Shia LaBouf. Moving along. The name of the album is 1000 Forms Of Fear, and it normally costs $10, so it's a rather nice freebie. Here's a list of the songs included. So there you have it. Some free music offered to you by the nice guys at Google, brought to your attention by the even nicer guys at Android Police. You are quite welcome. Follow the links below to add the albums to your collection.